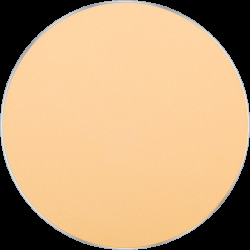 HD Corrective Primer goes in 5 colors to even out the skin tone and cover the imperfections. 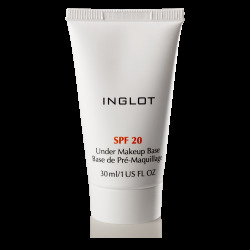 Lily extract and hyaluronic acid moisturize and smooth the skin. Moreover, each one of the primers is enriched with carefully chosen ingredients that improve skin condition. 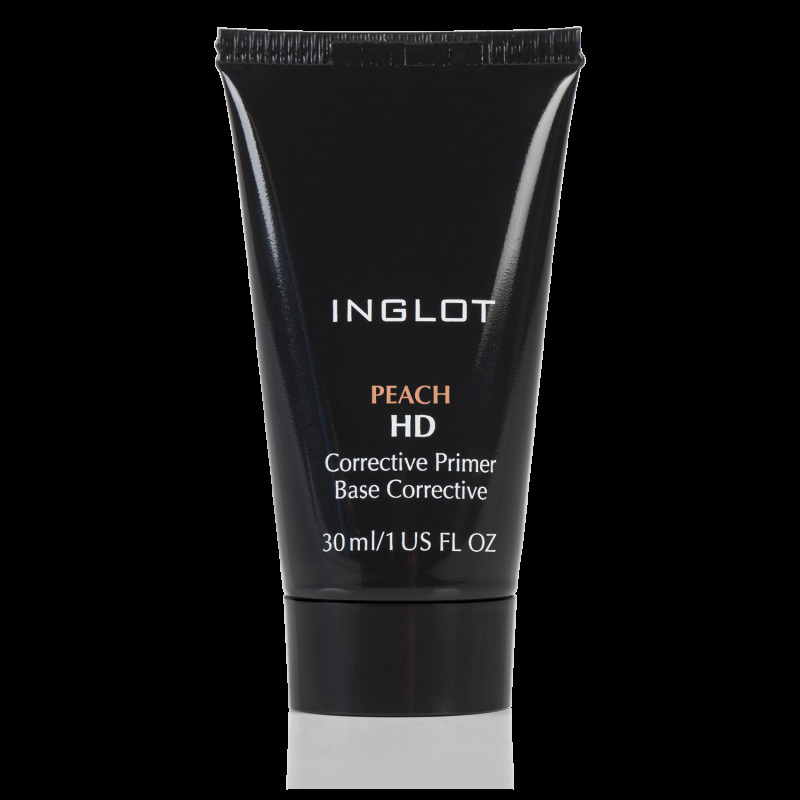 HD Corrective Primer improves application and prolongs life of makeup. 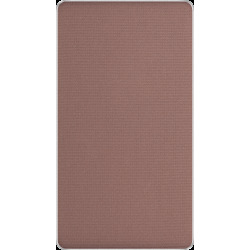 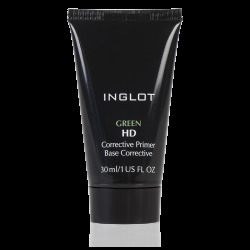 All INGLOT’s HD products contain HD pigments. 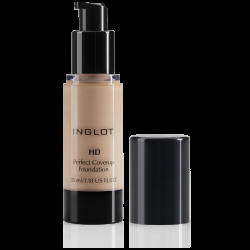 Ideal for everyday use, these products may also be used for filming in high definition, ensuring the makeup looks flawless even on a big screen.